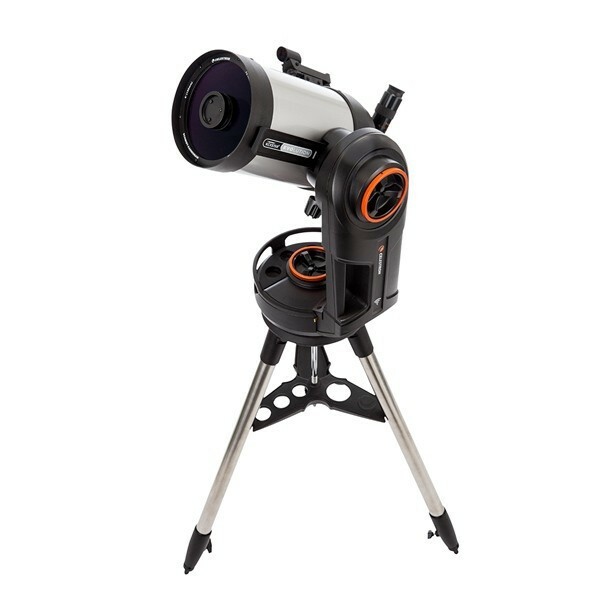 TheSTAR PAL 60L Telescope by Vixen allows users to enjoy glimpses into the universe and view objects such as Saturn’s rings and lunar craters. 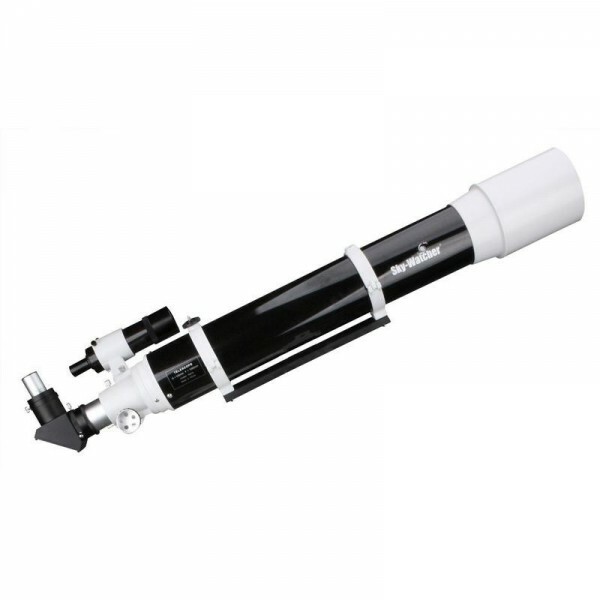 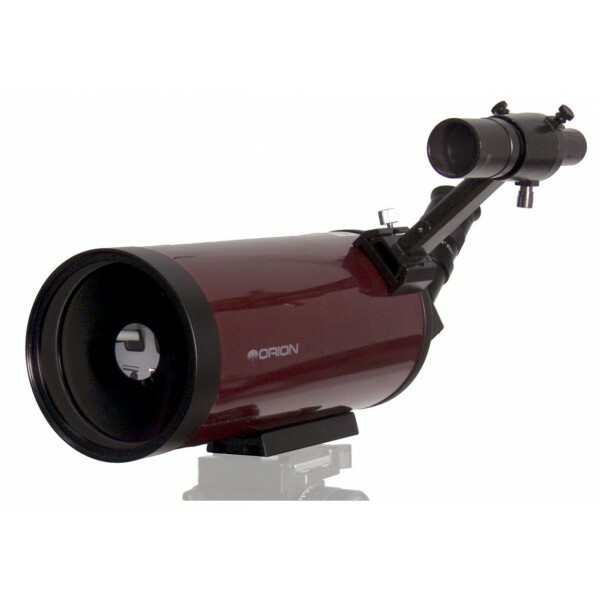 This Vixen Telescope features a 60mm aperture, and a Freestop system that allows observer to easily change the telescope 's direction. 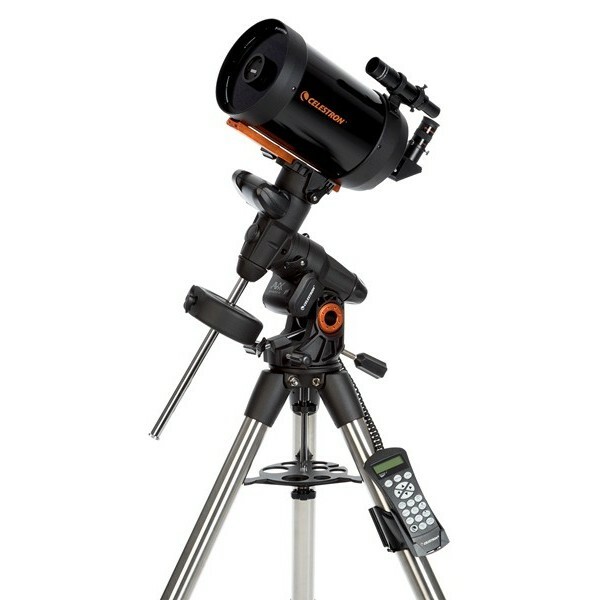 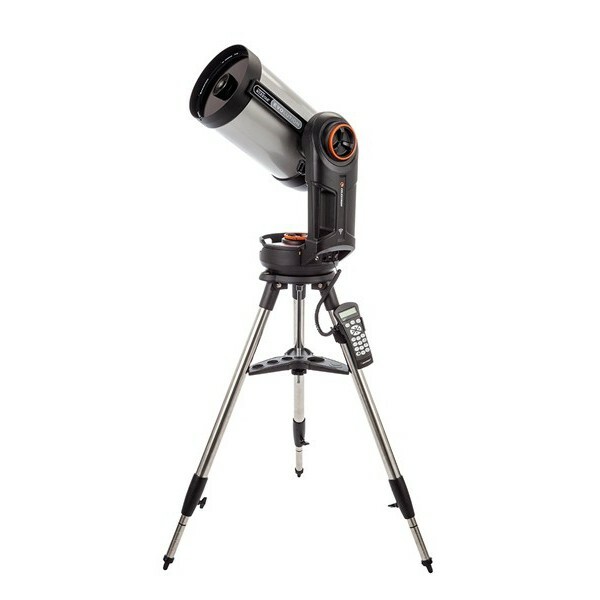 Also included is an attached Finderscope, which is convenient in finding a target star. 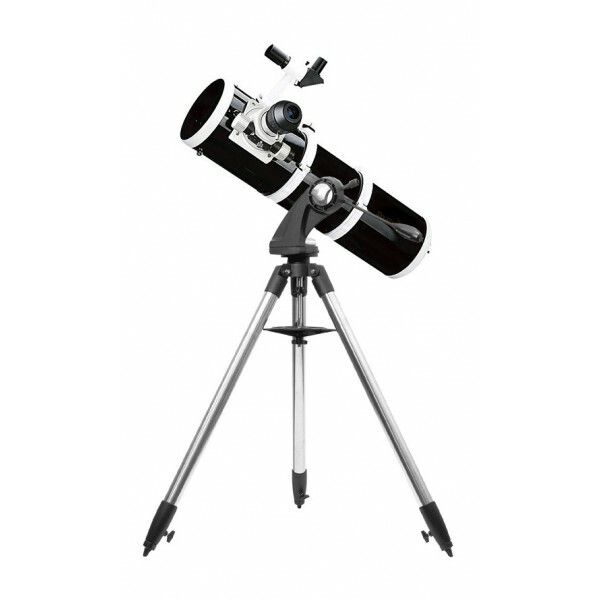 An object can be captured into the field of view of the telescope easily if the finderscope is used beforehand to find the object. 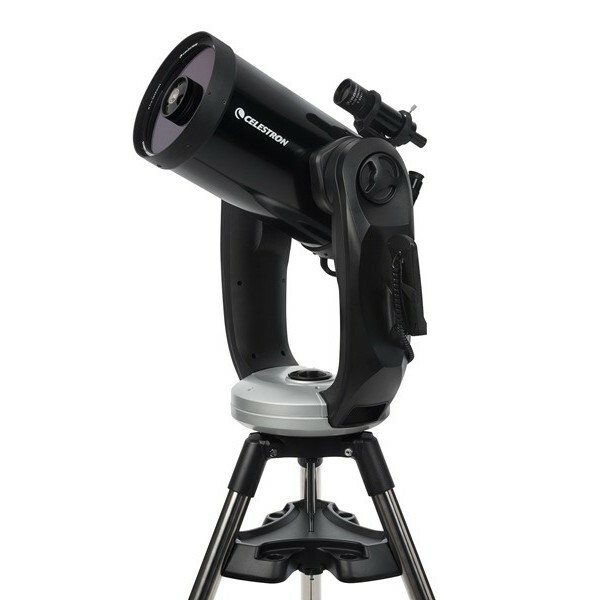 Complementing the finderscope is the T Altazimuth Mount with attached Compass. 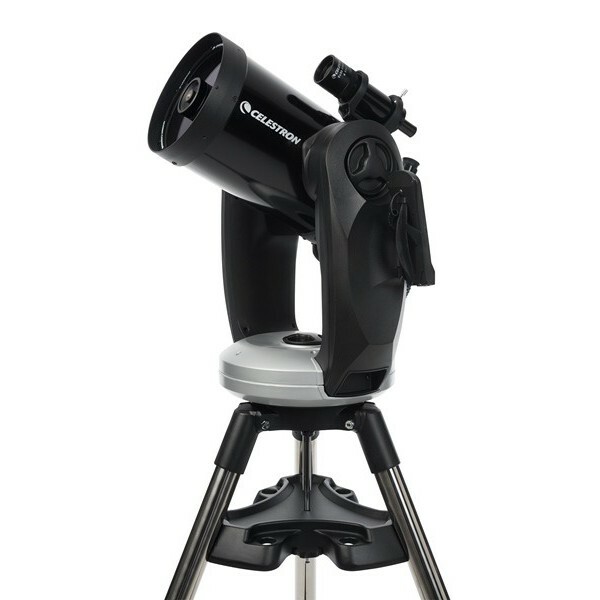 The T-Altazimuth Mount allows the user to point to a celestial object very easily with an altitude scale for up-and-down movement, and quick side-to-side movement. 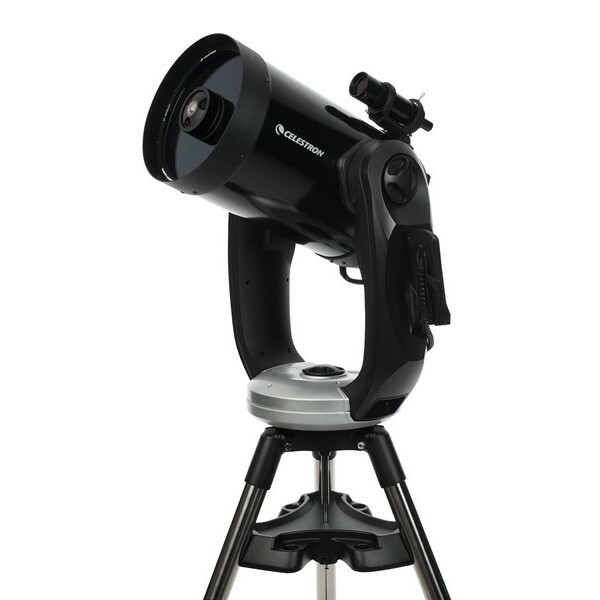 The compass is useful in checking the location of celestial objects using a constellation quickmap or a star map. 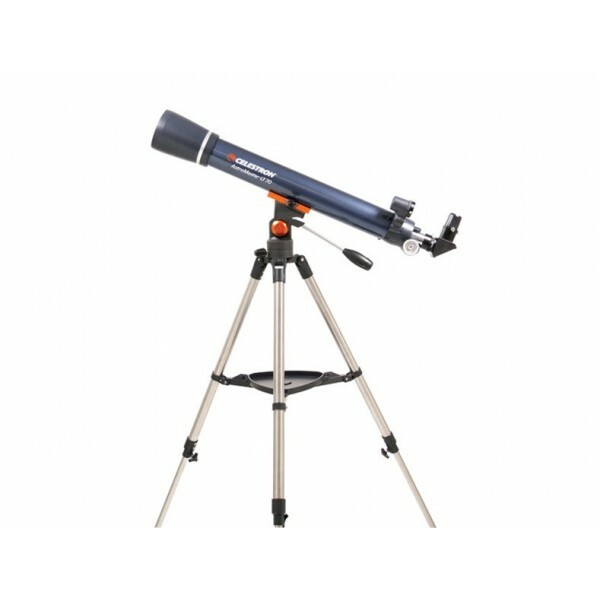 Lastly, the Vixen STARPAL 60L 60mm Refractor Telescope has a total weight of only 3.9 kg (8.6 lb); easy to carry even for children. 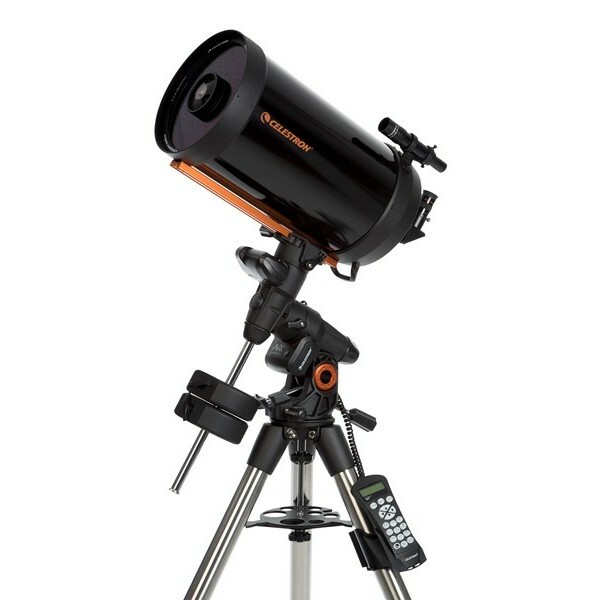 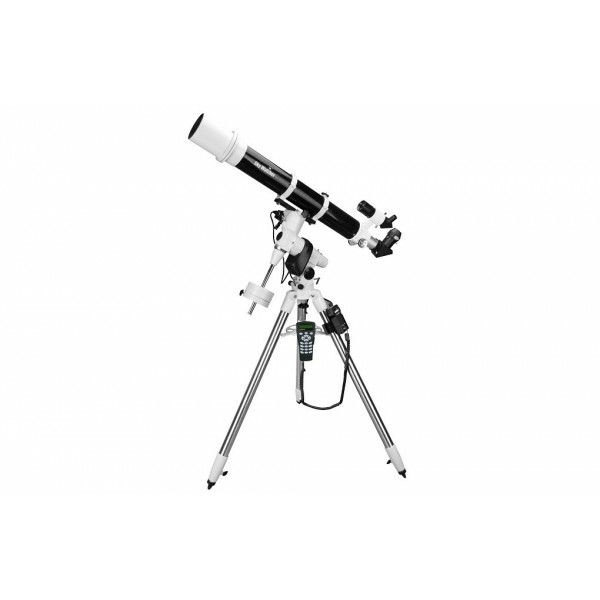 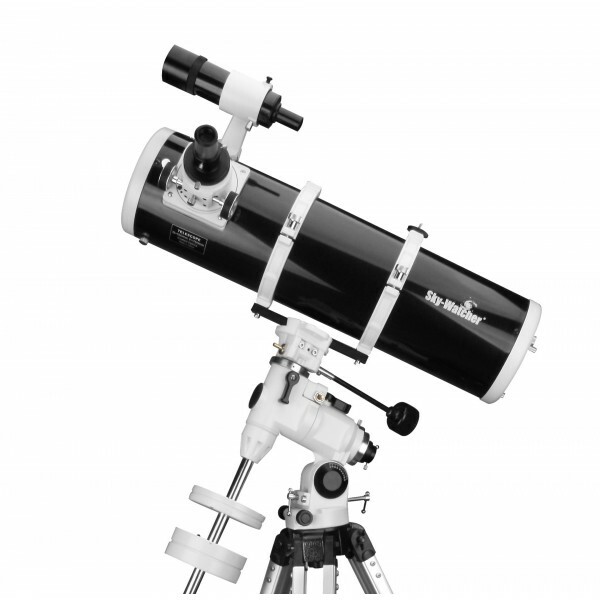 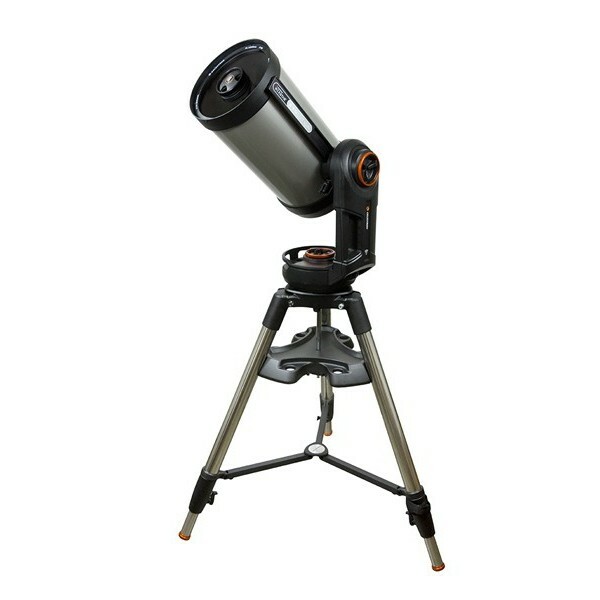 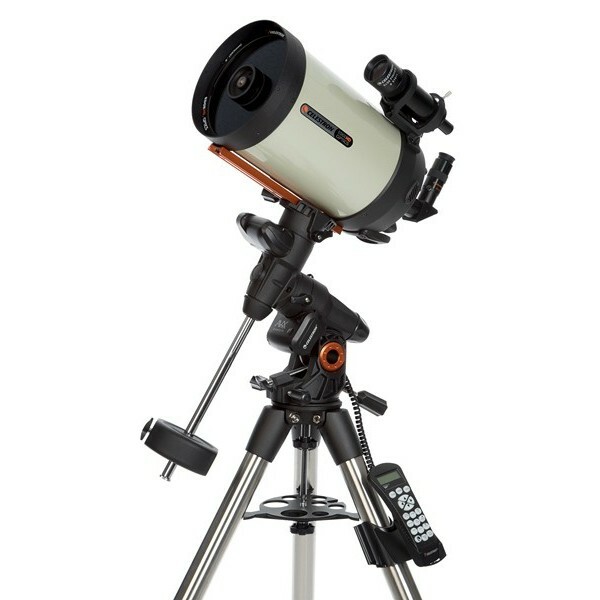 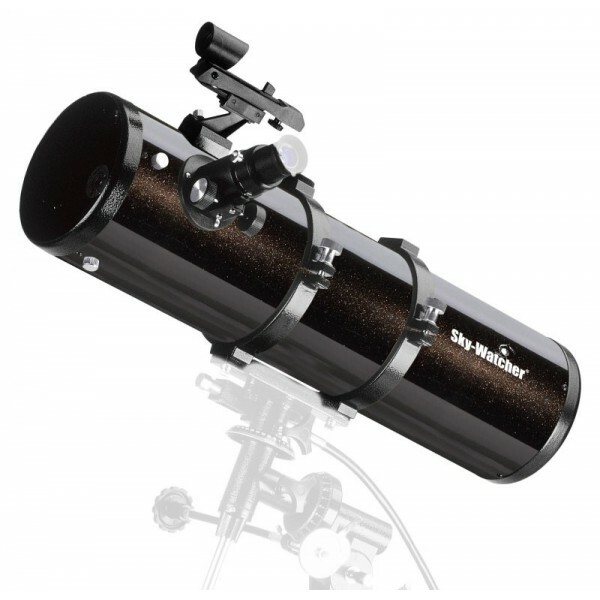 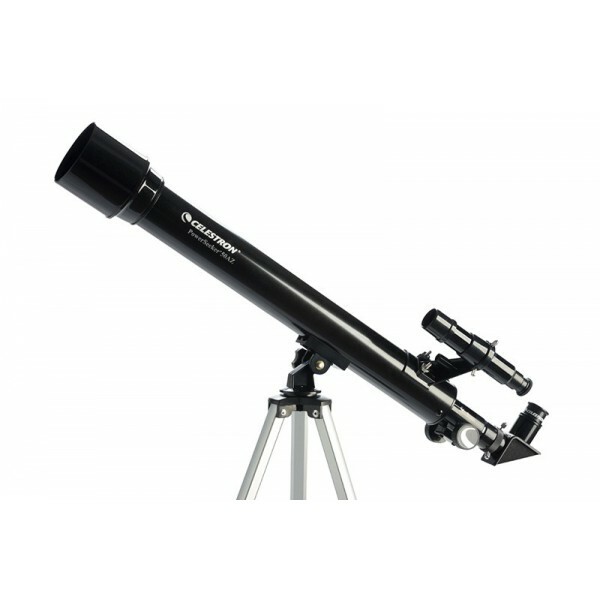 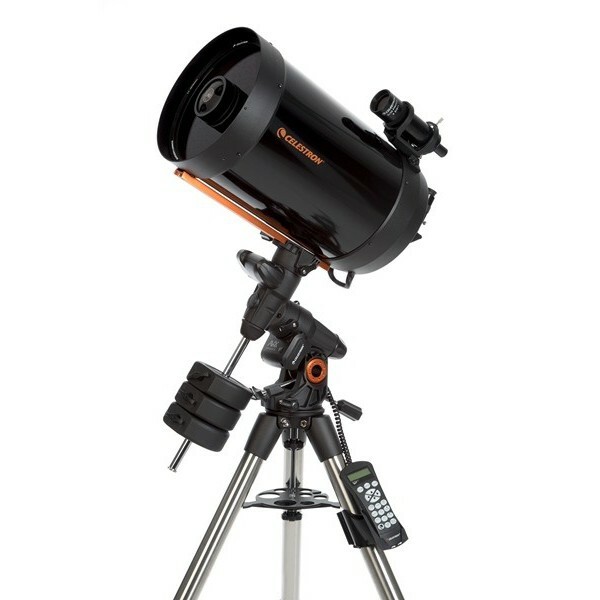 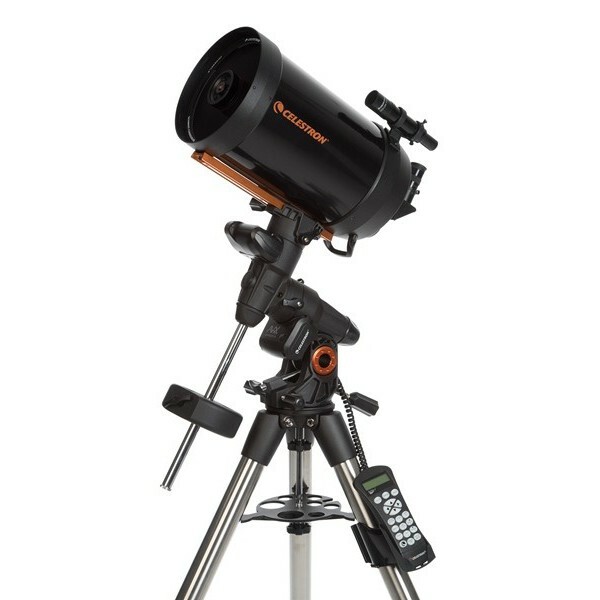 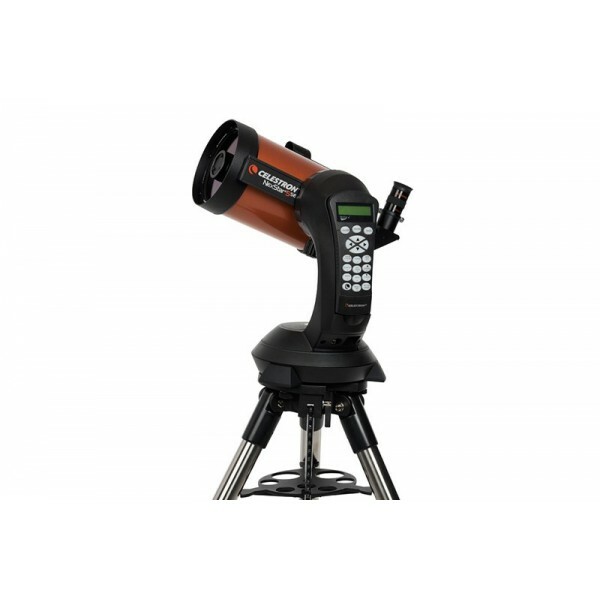 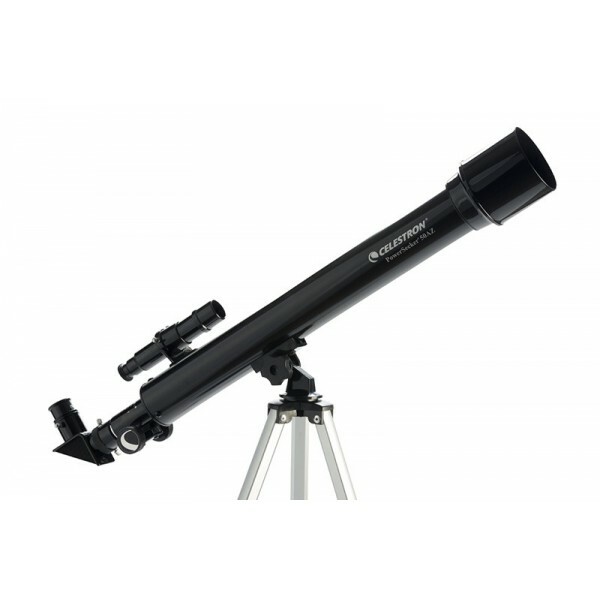 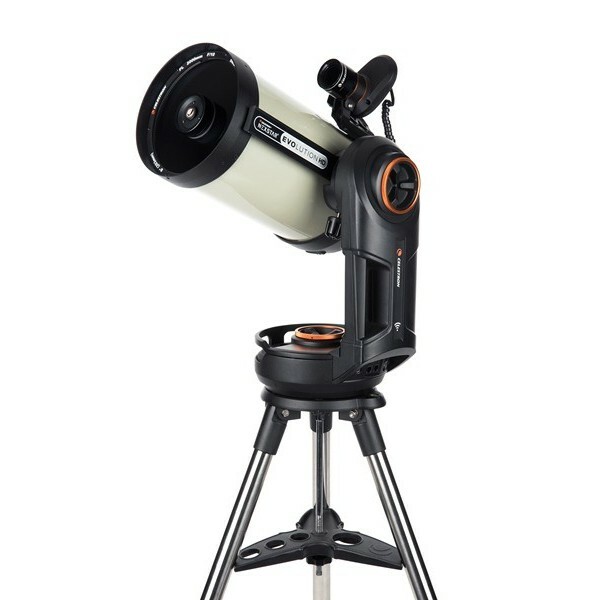 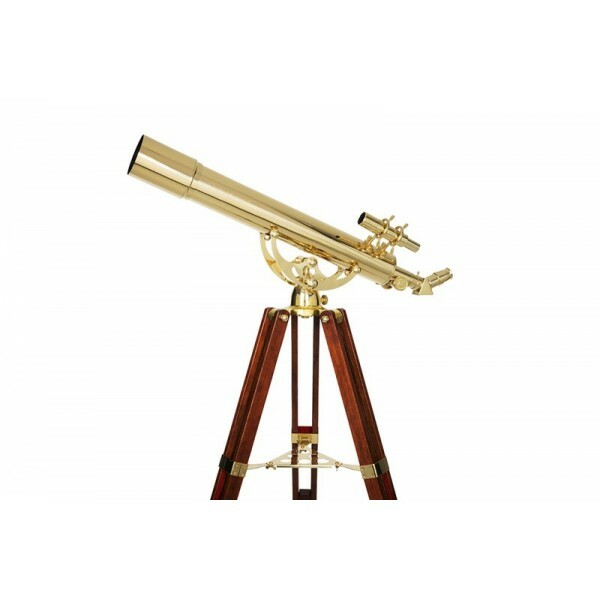 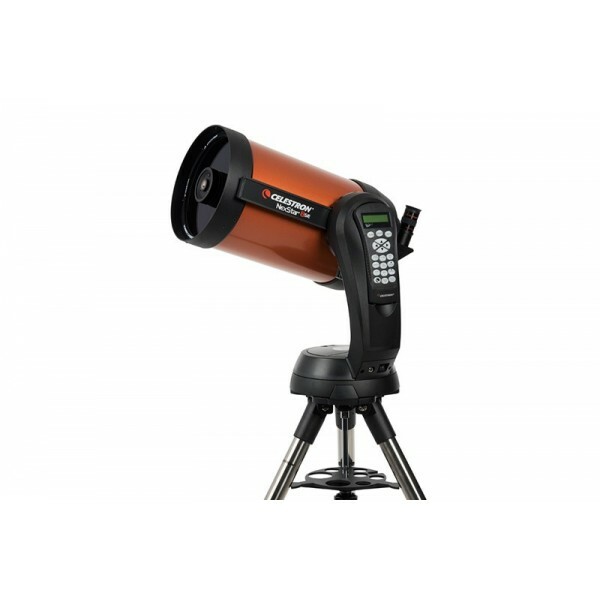 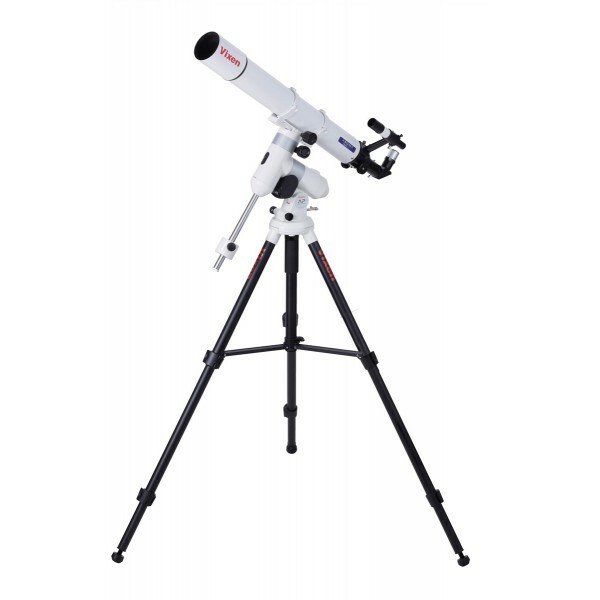 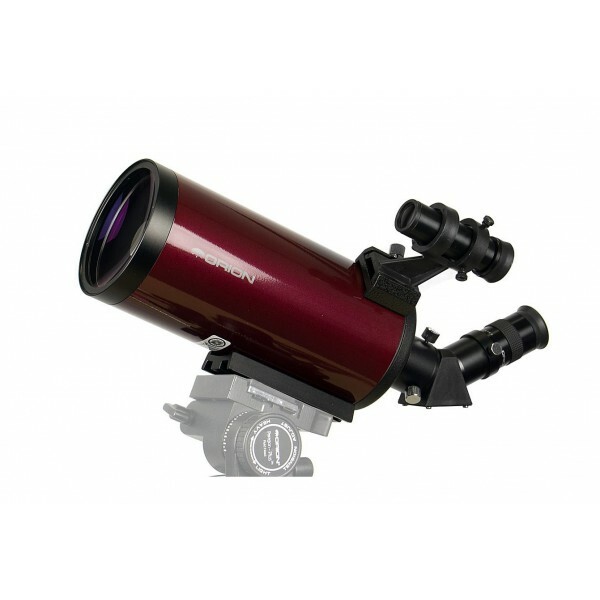 These features of the Vixen STAR PAL-60L 60mm Refractor Telescope 33102 make it a lightweight and easy to use telescope that is recommended for children and beginners.